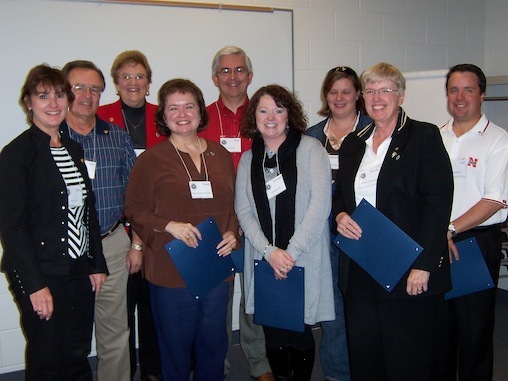 Rotary Leadership Institute (RLI) is a multi-district, grassroots leadership development program of member districts organized into regional divisions throughout the world. 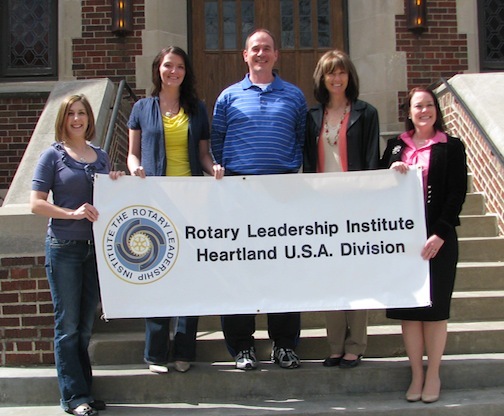 The RLI program provides Rotarians who seem to have the potential for future club leadership with a quality education in Rotary knowledge and leadership skills that benefit volunteer organizations like Rotary. 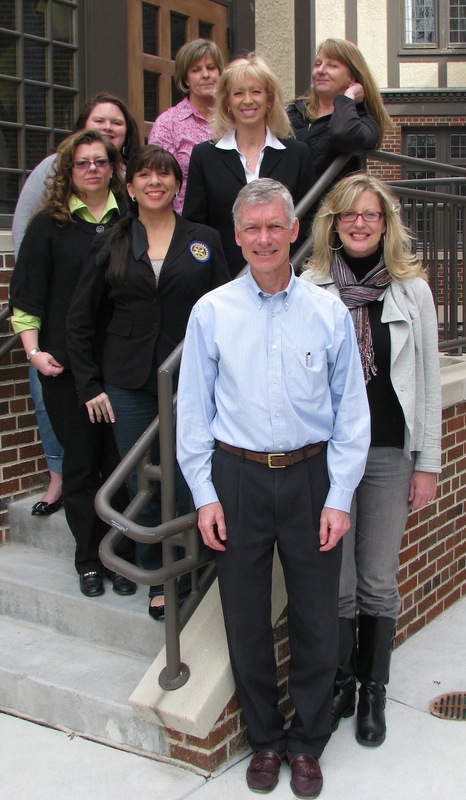 Club #14 is proud to have current Club members who are graduates of the RLI program. They are pictured at their graduation ceremonies below. 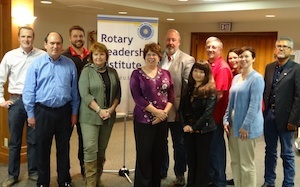 For more information about RLI, go to rotaryleadershipinstitute.org. For additional information about our local Heartland chapter of RLI and upcoming training sessions, visit rli-heartland.org.